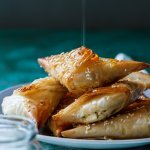 Crispy phyllo pies filled with salty Feta cheese and aromatic oregano drizzled with honey is a delicious appetizer or light lunch. 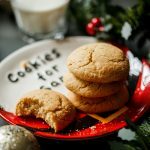 On Sunday I shared an easy-peasy Christmas dessert idea with you, today I am adding even more joy to your life by sharing this recipe for the most moreish, delectable Greek Feta pies. You guys. You don’t even understand. As I sit here, I’m actually salivating at the idea of these little pies. It’s no secret that Feta cheese is one of my most loved ingredients. A quick browse through this site will give you more than enough evidence that I am pretty obsessed with the stuff. 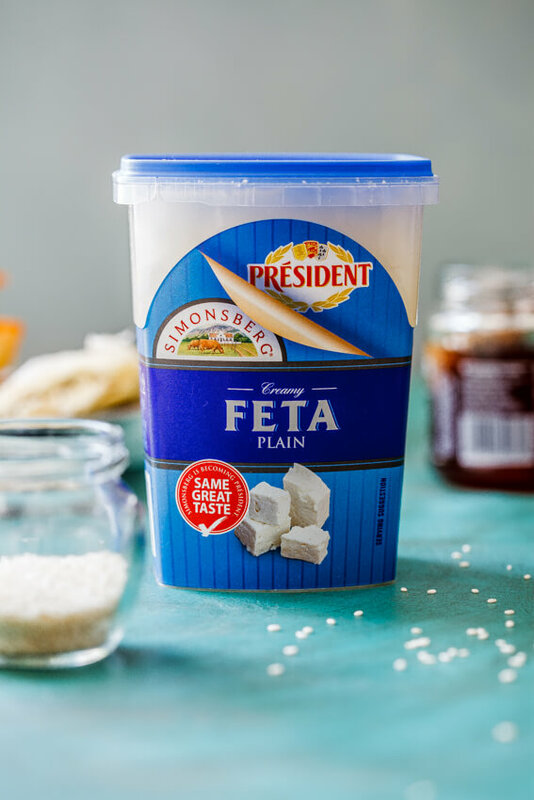 So when Président cheese asked if I could play with their awesome feta cheese and come up with a recipe, I was overjoyed. Président is a much-loved brand all around the globe and they are now sharing their love for crafting excellent cheese and their passion with a much-loved South African brand, Simonsberg. Simonsberg is becoming Président. Président and Simonsberg are both masters of cheese and have experience going back for many years, but apart from the experience they most importantly share the same values and traditions. Local cheese lovers can rest assured that this is merely a name change and the products’ taste and quality will remain exactly the same. The award-winning range of cheeses will continue to be manufactured locally in the Cape, making use of the same quality ingredients and age old cheese making processes – It’s the same great taste, just with a new name. 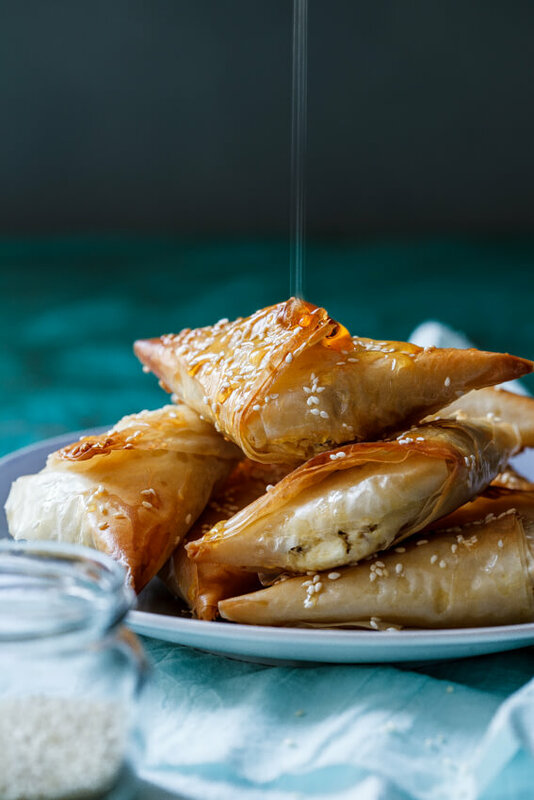 So when the cheese masters asked me to come up with a recipe using their delicious feta, I immediately knew I was going to make these phyllo pies filled with ALL of the feta cheese. I love phyllo pastry and I know many people are intimidated by it but as long as you keep it covered, it won’t dry out and will stay easy to work with. And let me tell you, these phyllo pies are worth any effort it takes to make them. I love serving them with a drizzle of honey because I think the saltiness of the feta is so beautifully complimented by the honey but that is totally up to you. You could also top these with poppy seeds if you aren’t a fan of sesame seeds or leave them bare. The real magic is that feta filling. The feta doesn’t melt completely but it softens with the heat and goes all luscious. THAT with the crispy phyllo? Hello food heaven! Pre-heat the oven to 200ºc and line a baking sheet with parchment paper. In a bowl, combine the feta, egg, oregano and black pepper and mix well. Slice the phyllo pastry sheets into strips of approximately 30cm x 10cm. Layer three strips of phyllo pastry on top of each other, brushing with melted butter in between each layer. Place a spoonful of the feta mixture in the bottom right corner of the pastry then fold into triangles. Place on the prepared baking sheet. Brush with melted butter and sprinkle with sesame seeds. 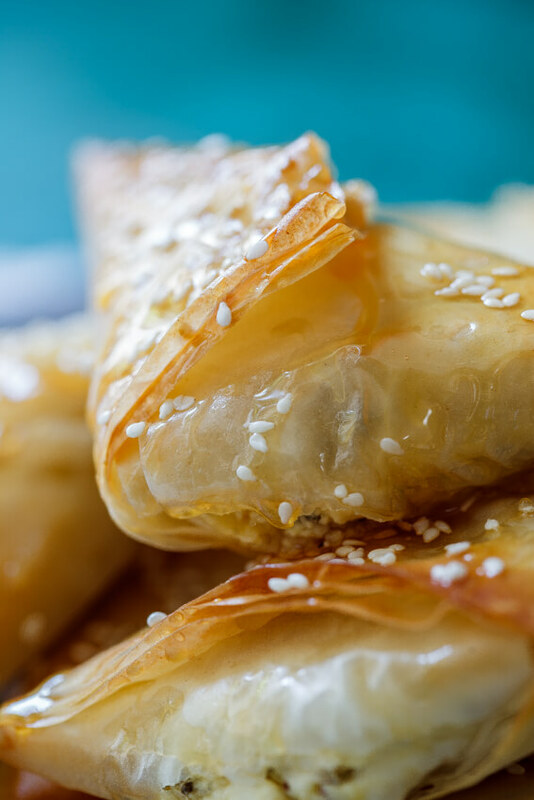 Repeat until you have used all the phyllo and feta filling. Place the pies in the oven and allow to bake for 15-20 minutes until crisp and golden. Remove from the oven and drizzle with honey before serving. This post was sponsored by Président cheese. All images and opinions are my own. Your videos make me so happy! The music is always so adorable. The pies look so great. Could I substitute other herbs instead of the oregano? Ah, thanks Kirsty. That’s wonderful to hear. Yes of course. Thyme, rosemary and even parsley would be great. These are perfect for my mezze platter I have planned over the weekend! Thanks for sharing. This is the perfect addition to a mezze platter Camilla! Let me know what you think once you’ve tried it. Delicious! I also love using feta in my cooking and this recipe looks perfect. Simply Delicious 🙂 Thank you ! These look like little pockets of heaven Alida!! So crispy and light! 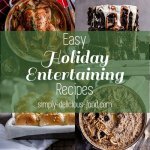 Perfect for an elegant holiday appetizer!